Today is the second to last day of my vacation and I’m hanging out at home, alone, and without much to do… So I thought what better than crack a few sour beers while relaxing! First up on my list is Cantillon’s Rosé de Gambrinus. I will start this review by saying that this beer is very high on the list of my favorite beers in the world, and certainly is always stocked in my cellar. Jean van Roy, the 4th generation owner, brewer, and blender at the iconic Cantillon brewery in Brussels, Belgium, is somewhat of a personal hero of mine due to his wonderful beers and his stance on maintaining proper lambic tradition and quality in the products he creates. 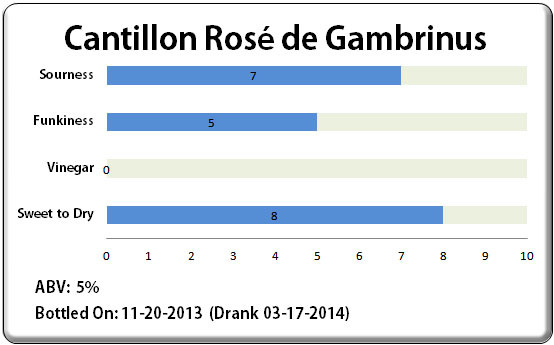 Rosé de Gambrinus is a fruit lambic made by blending sour raspberries into a 2 year old lambic base beer. I have drank this beer many times over the years. 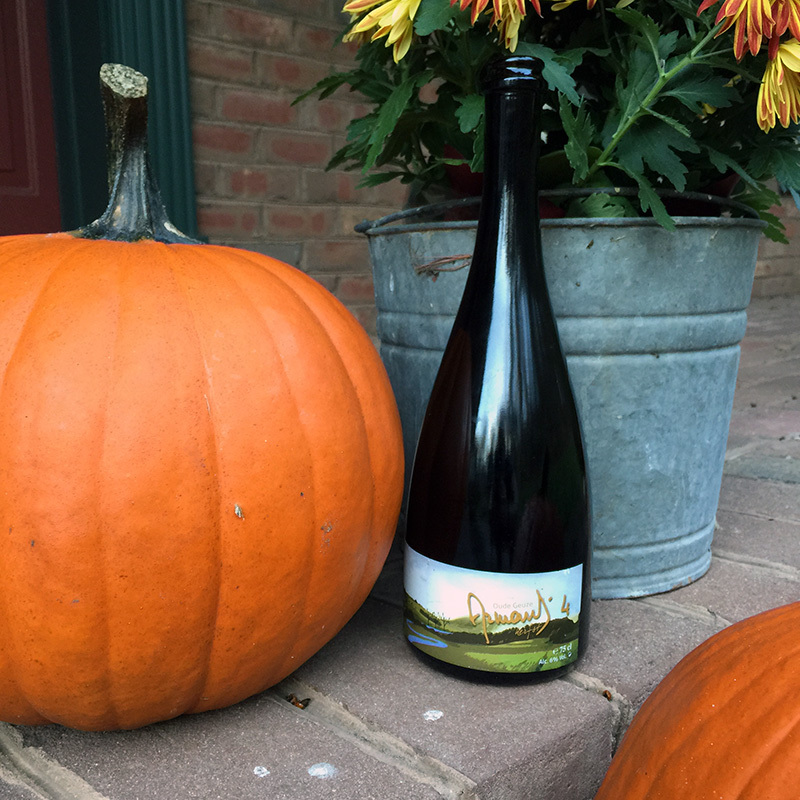 As this and other unpasteurized fruit lambics age, their flavor will continually develop and evolve. Early on (within the first year or so), fresh fruit generally dominates the flavor and aroma profile. 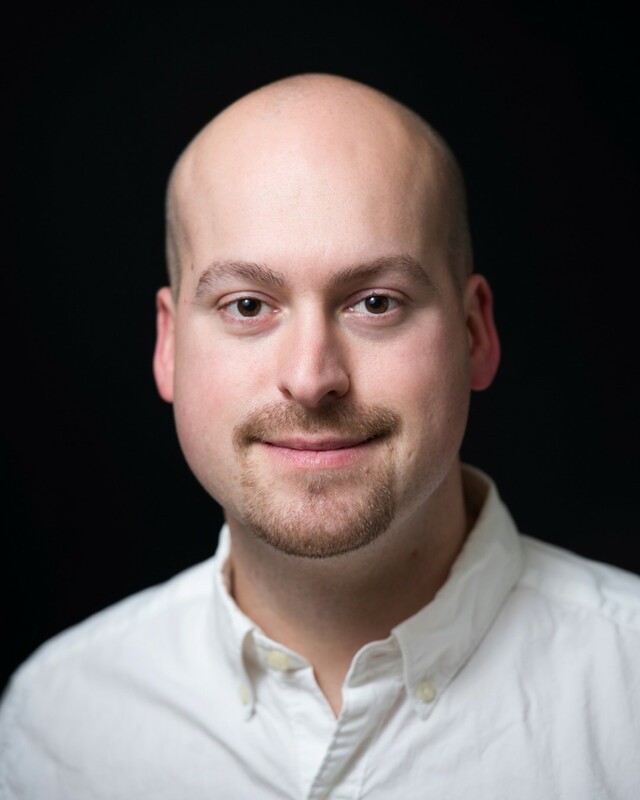 If aged from several years, the fresh fruit characteristics will subside and funkier, more Brettanomyces driven lambic characteristics of leather, barnyard, and stinky cheese will begin to dominate. 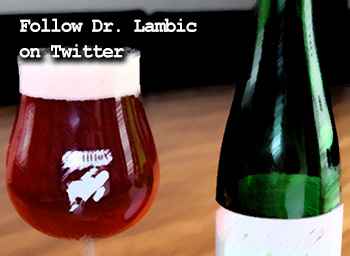 Both young and aged fruit lambics are delicious in different ways. Long aged fruit lambics generally never lose all traces of their fruit character, but they do become more gueuze-like as time passes. In this case, the bottle I am drinking today is less than 4 months old. The beer pours a lovely ruby red color with a slight yeast haze. The head is light pink and subsides rather quickly. 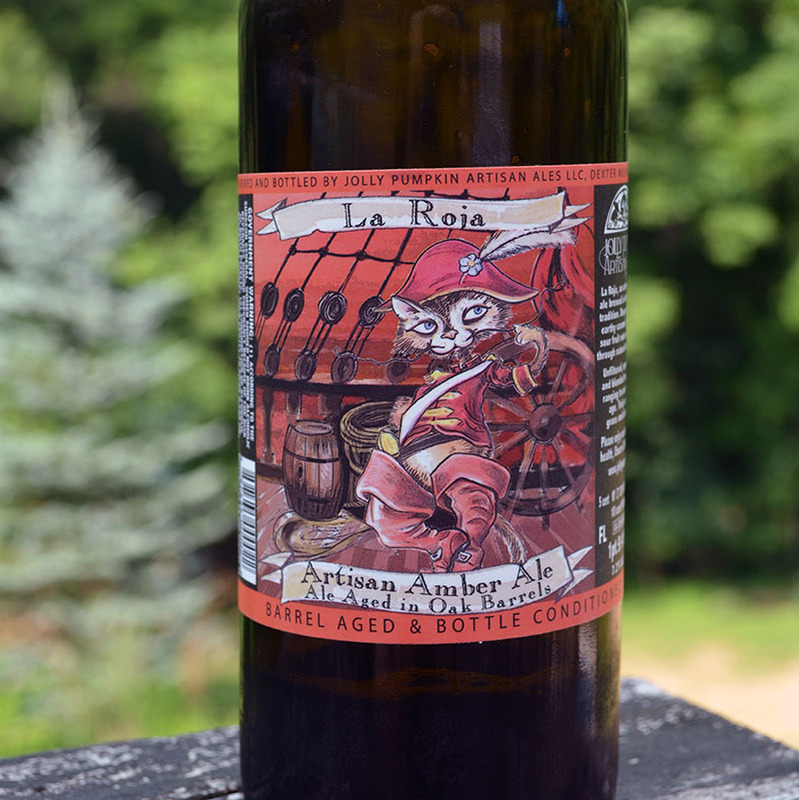 The aroma is dominated by the smell of fresh tart raspberries and crushed raspberry skins and seeds. Underneath these fresh fruit smells are delicate lactic sour notes and mild Brettanomyces aromas of bread and leather and wood. 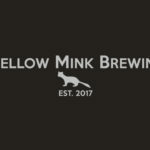 The flavor profile is a blend of strong tart red raspberries, tannic raspberry seeds, a high level of lactic souring, and mild to moderate Brettanomyces contributions. The beer is very sour overall. The sour profile is an approximately equal balance of lactic acid and a softer fruity malic acid that comes from the raspberries. There is no acetic acid (vinegar) presence in this young example. 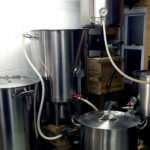 I have noted, from other examples, that mild vinegar notes will develop as Cantillon beers age over time, although the process takes many years and the beers never lose their proper balance of lactic over acetic flavors. The beer has a moderate to high level of carbonation and a light body that would be slightly watery if not for the carbonation. The fruit flavors are very easy to identify as red raspberry and taste like a mixture of sweet and tart raspberry juice, mixed with more bitter flavors of raspberry skins and crushed raspberry seeds. If readers would like to understand the flavors of raspberries better, squeeze some fresh tart raspberries and taste only the juice. Then, crush up the remaining skins and seeds between your teeth and taste those separately. Also present are some cooked fruit flavors which taste like cherry or raspberry pie. 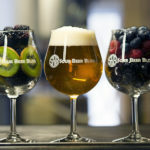 These flavors come from the interaction of the fruit with the Brettanomyces which can produce some of these flavors even in the absence of real fruit. The other Brettanomyces characters in the beer are ones of mild yeast and leather. There are no strong barnyard or extremely funky qualities. There is a mild presence of neutral wood flavors like those found in white wines. The beer is very pleasantly dry and has a clean, crisp aftertaste. 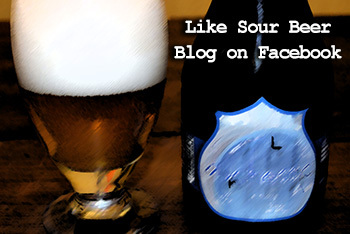 There is clearly no sugar left in the beer and there are no candy-like flavors of sweetness. Despite this, there is a slight perception of sweetness from the natural fruit esters and this balances very well with the sour profile and dry finish to provide a balance to the beer. 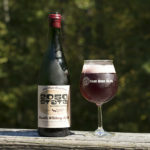 An interesting note on the sour and dry profile of this beer: When this beer was first being named back in the 1980’s, all of the other raspberry lambics (Framboise) in Brussels were being back-sweetened to produce candy-like beers. Not wishing to have their product confused with these sweetened syrupy products, the brewers decided to give it the name Rosé, a named used more frequently in the wine industry. 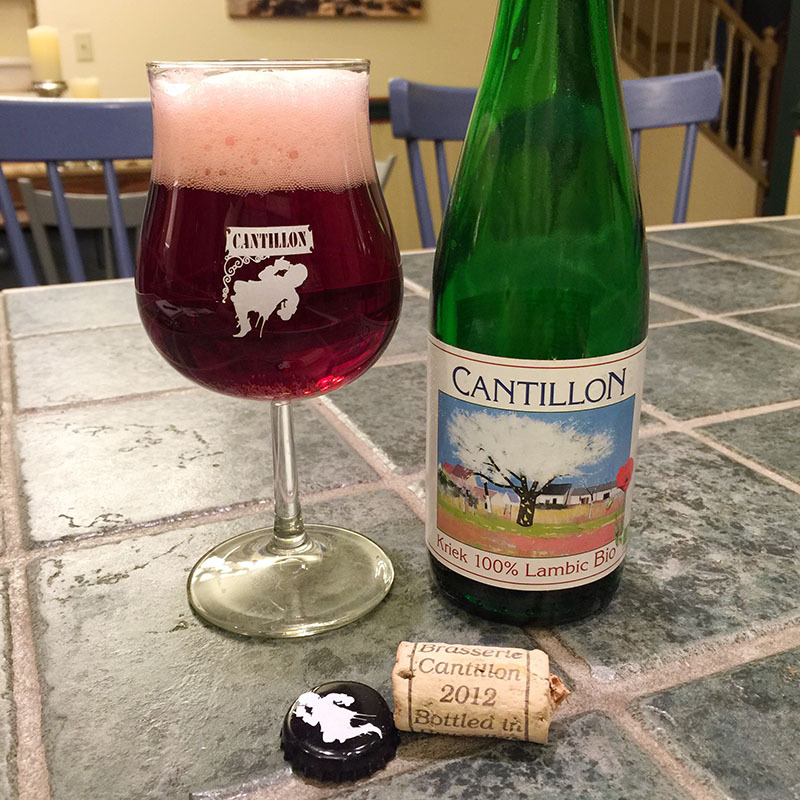 Beers from the Cantillon brewery have one of the most distinctive and pleasant “house” flavors among all of the lambic breweries. I have never personally had a sub-par beer produced by them, and their Rosé de Gambrinus is certainly no exception. For a very sour and dry beer, Rosé is incredibly drinkable. 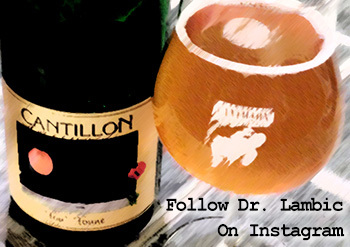 The blending skills of Jean van Roy are clearly evident in this and all Cantillon products. 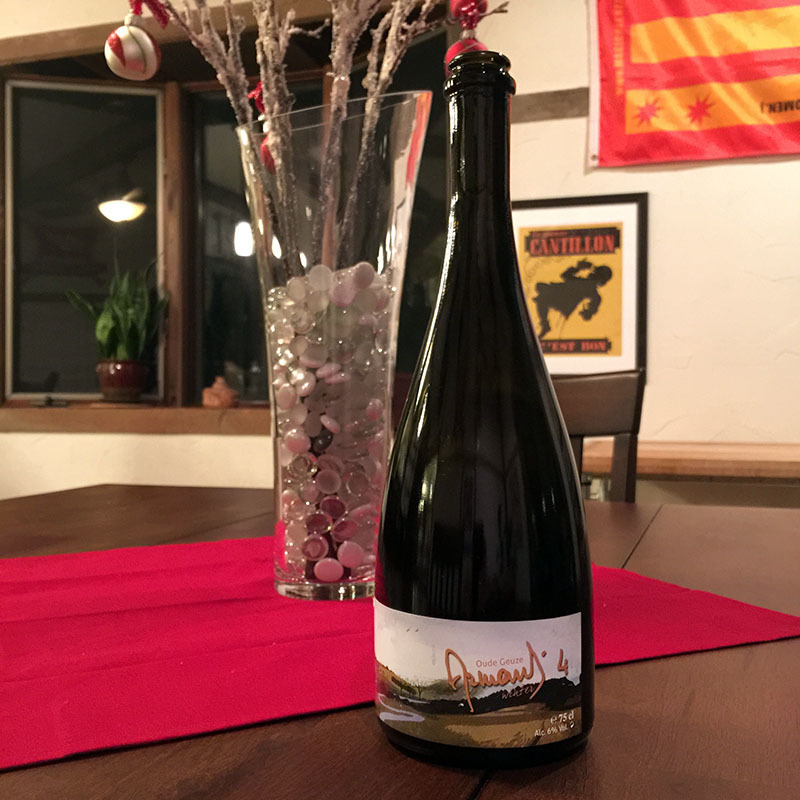 There are few other brewers or blenders of traditional lambics who produce beers with such strong flavors while maintaining a soft and smooth overall balance. I highly recommend that anyone interested in sour beers should seek this one out. 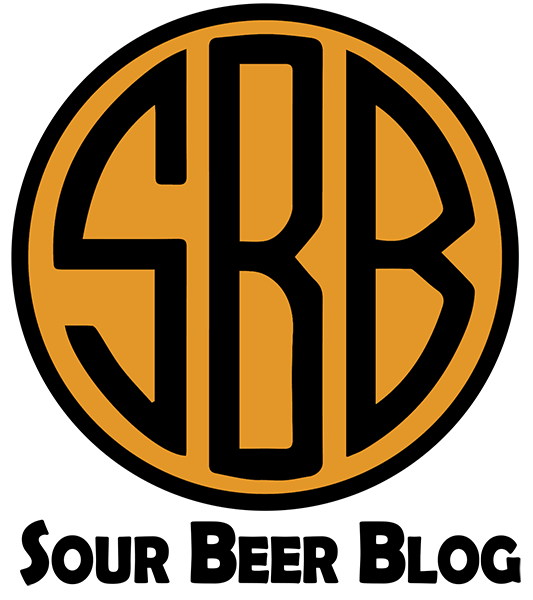 They are hard to find and generally expensive within the United States when you do find them, but they are very much worth the trouble and money. 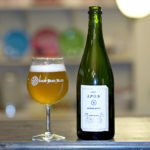 I would argue that it is difficult to understand the range of flavors possible in lambic beers until one has tried products from several select brewers and blenders. 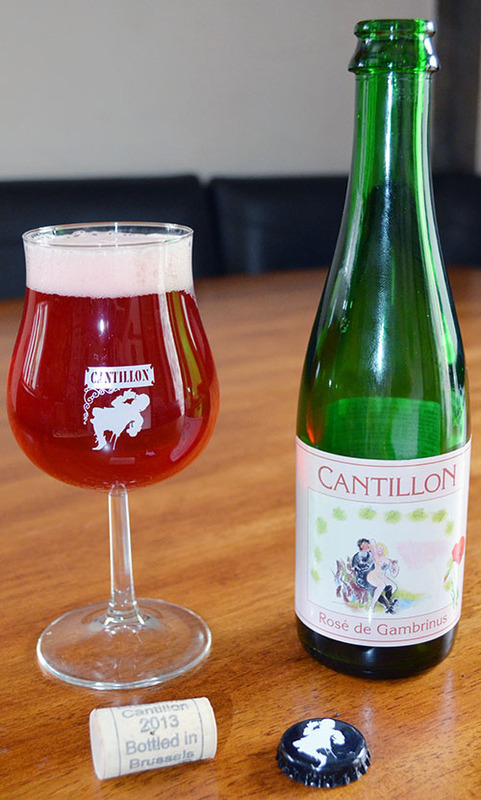 Cantillon beers, including Rosé de Gambrinus, fall very firmly into this select list. I should be getting a bottle of this in 2 weeks! So excited to try it.